Practical English Usage answers your questions about the English language - and the questions your students ask. It is organized as an A-Z dictionary of over 600 problem points in the English language, all explained with practical, clear information. 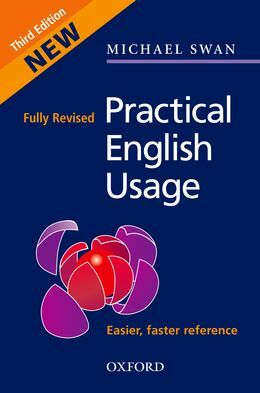 Now in its third edition, Practical English Usage has sold over two million copies and is a world best-seller. Practical English Usage is available in some countries as a Pack with Grammar Scan (diagnostic tests to accompany Practical English Usage).